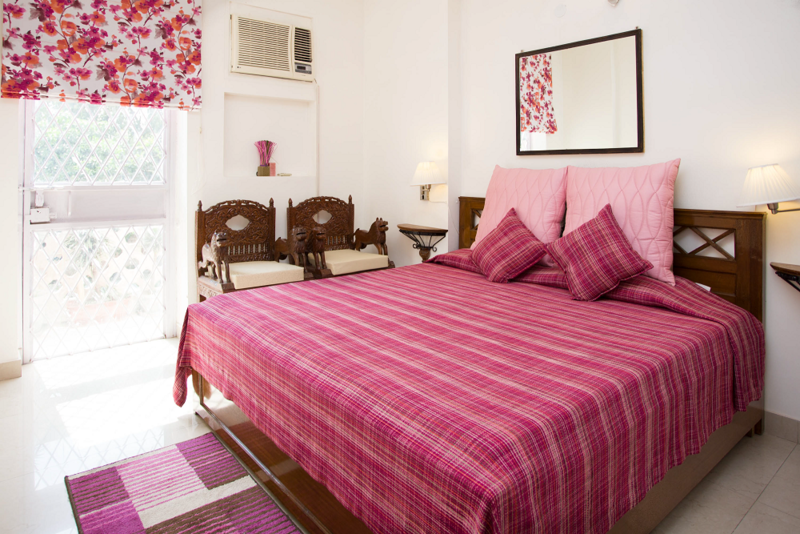 Sparks Fly Hospitality is the only Service apartment /Bed & breakfast in India which has authorized registered IATA license to provide service apartments in India. 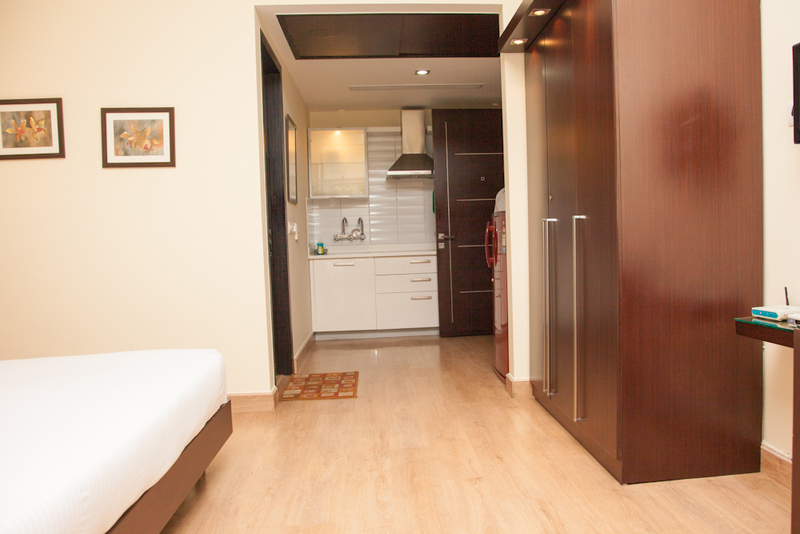 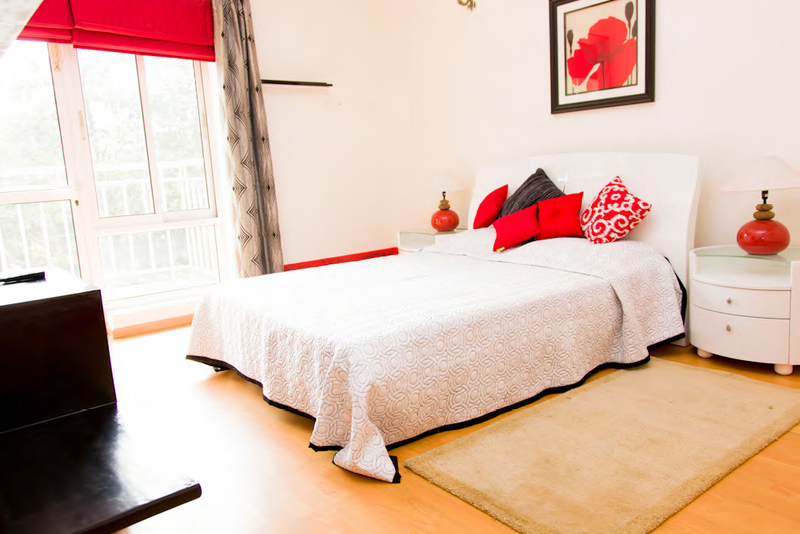 All other serviced apartment companies are operating without any license or registration. 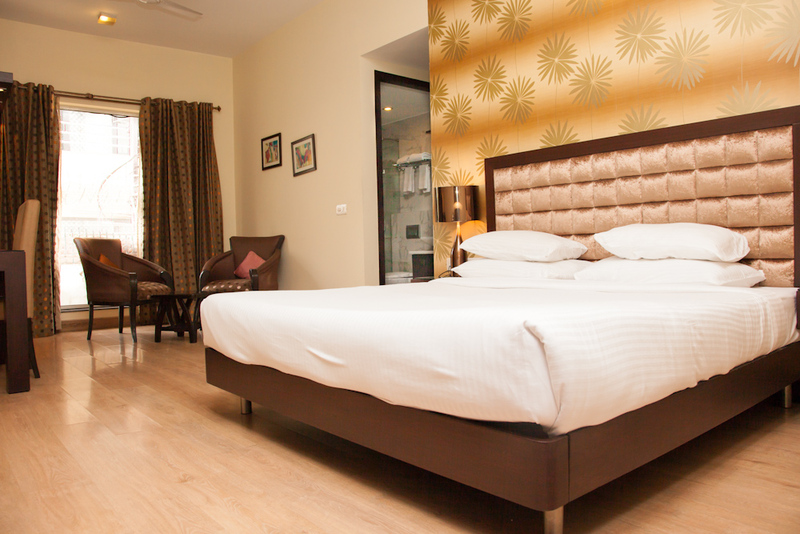 Our company is also listed in SATTE directory (South Asia Travel & Tourism exchange ) . 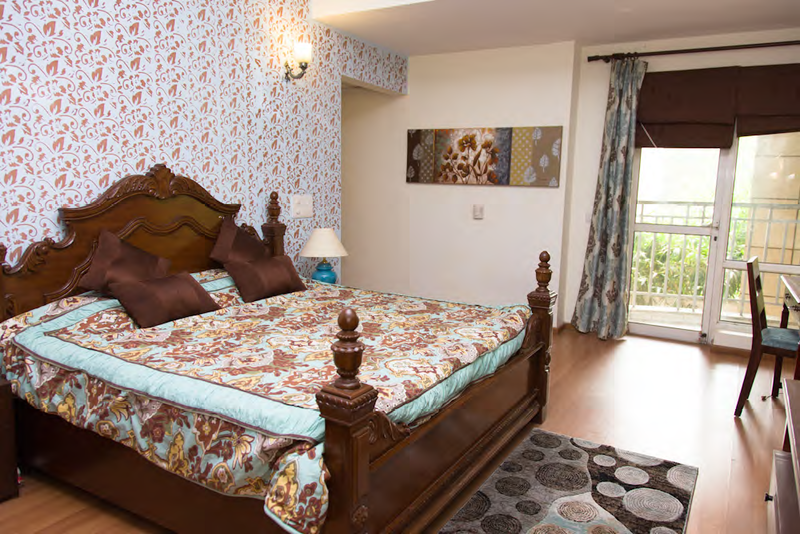 You can trust the quality of apartments offered by our travel specialists.Our serviced apartments /bed & breakfast in India are recommended by corporate & international travelers.Our serviced partments are located in Delhi, gurgaon,Noida,Mumbai, Goa, Rajasthan, Gujarat ,Uttrakhand & Himachal Pradesh.